After endless ignoring, parliament shot down the administrations fingerprint database, that was conveniently build when applying for a passport. 6 million fingerprints have been collected, whereas the only European law states it must be stored in your passport. Sometimes reason prevails. Just sometimes. 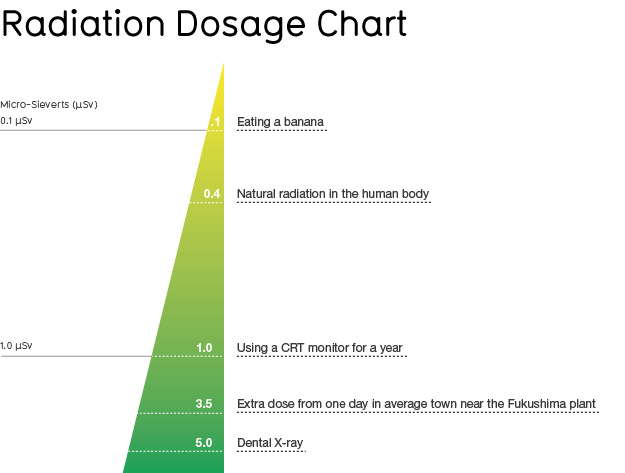 All those radiation units are so confusing, and then most effects have a logarithmic tendency. Here you can find a great chart, from the great Information is beautiful.